Staunch and dependable perfectly describe this broad spreading tree with arching branches and cork-like bark ridges. It grows up to 50 feet tall with a comparable spread, making the tree good for parks and large areas. Birds and other wildlife love the small brown berry-like fruits. 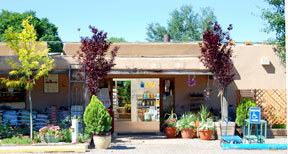 An extremely versatile tree, it is especially suited in challenging dry locations and windy conditions. 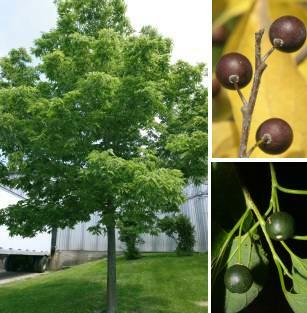 Hackberry is adaptable to most soils, pollution, and varying soil structures.